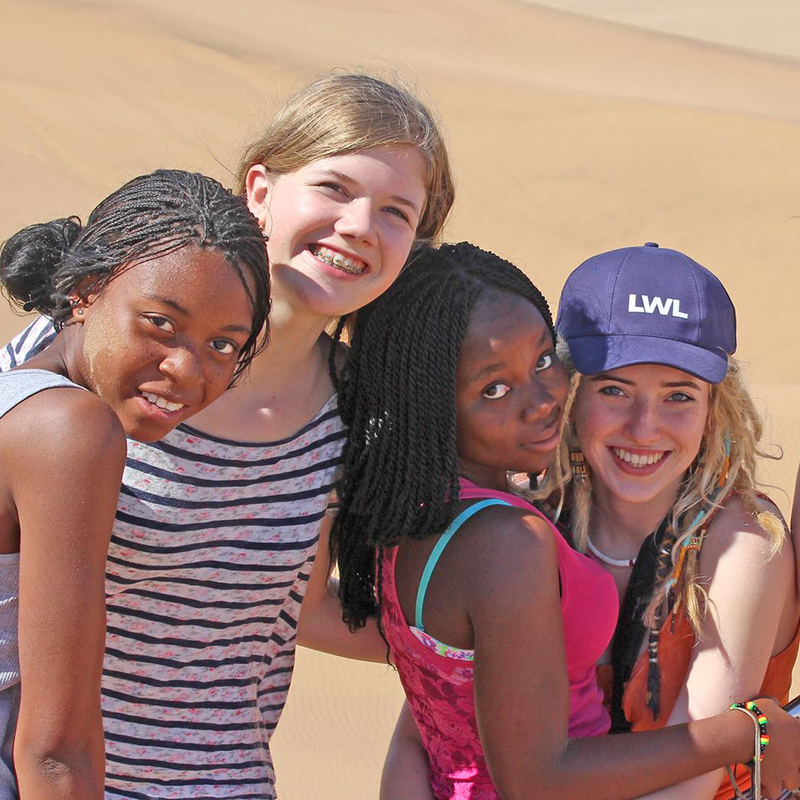 Running intercultural exchange programs between schools in Namibia and Germany since 2004, The Global Experience has been the first network to start up with an inclusive exchange program between German and Namibian schools in 2015, collaborating with Primusschule Münster, Moreson School Windhoek, Münsterland Schule (Münster), A.Shipena Secondary School Windhoek and Schillergymnasium Münster. Projects have so far taken place in both Windhoek and Münster and included amongst others a series of media workshop as well as the establishment of a skate park supported by the skate aid foundation. 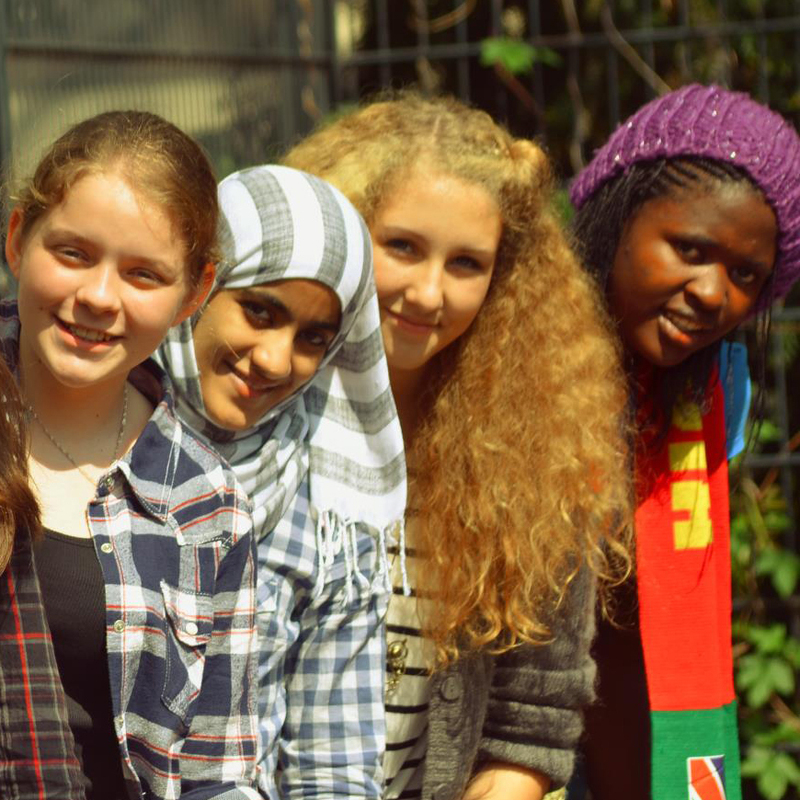 The Global Experience regularly runs media workshops in schools, including weekly workshops Schillergymnasium in Münster, Germany, to support young students expressing themselves using new media. Apart from the weekly held workshops, the team also reaches out to other schools in the region and internationally for workshops that include topics of video production, radio production and photography. The video products from our various media workshops are published on our YouTube channel and the channel of our partner project Easy Languages have reached out to hundred thousands of people world wide. They have also become a popular tool for young people to learn new languages and explore other cultures. This multimedia-based exhibition is the outcome of a several weeks lasting intercultural cooperation between young people from Namibia and Germany. During their mutual visits, the partners learned about each other’s life styles. Interviews with people in the streets of Berlin, Bremen and Windhoek gave valuable insights into the other as well the own society and culture. A colourful portrait of both countries has been drawn: it identifies challenges in both societies and documents people‘s personal wishes for the future. 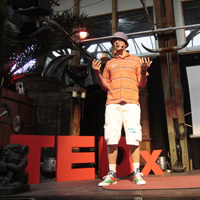 Under the license of TED, TEDxMünster brings ideas worth spreading from all sorts of disciplines on stage at Münster. TEDxMünster aims at creating a space for scientists, entrepreneurs, educators, innovators, artists and other creatives to share their ideas on stage and network. TEDxMünster has been co-organized by The Global Experience between 2013 and 2017. 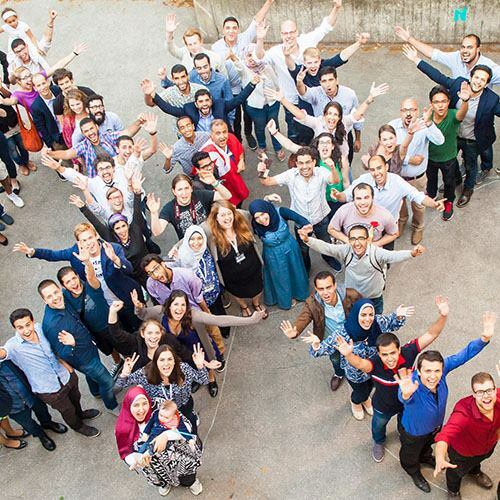 The Digital Participation Camp (DPC) is a network of young talented individuals who meet each summer at UNESCO School Schillergymnasium in Münster, Germany, to work on projects that implement social change through digital technology. Working together for 10 days, we create a unique time and space of exchanging skills and ideas by like minded people. Our program ends with the Digital Participation Summit (DPS), an open event to highlight project results and discuss with experts from politics and media. TEACH GLOBAL! 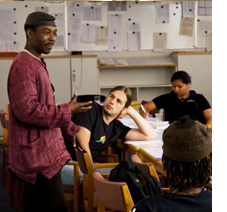 is an initiative that aims at enhancing intercultural and global learning in schools by conducting teachers exchange programs and developing new ICT based learning projects between school classes in Germany and partner countries in Africa, Asia and Latin America. TEACH GLOBAL! 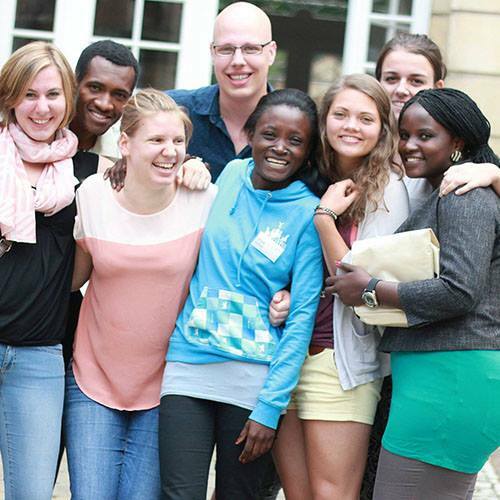 is a common program of TGE and Münster based organization for fair education. The program is composed of a mentorship program and the ongoing exchange program easyGo-easyCome that sends teachers in training abroad for 6 - 24 week internships in the partner countries. In March German-Namibian Musician EES, Herero-Namibian Ongoro Nomundu and The Global Experience together with Film-AG e.V. 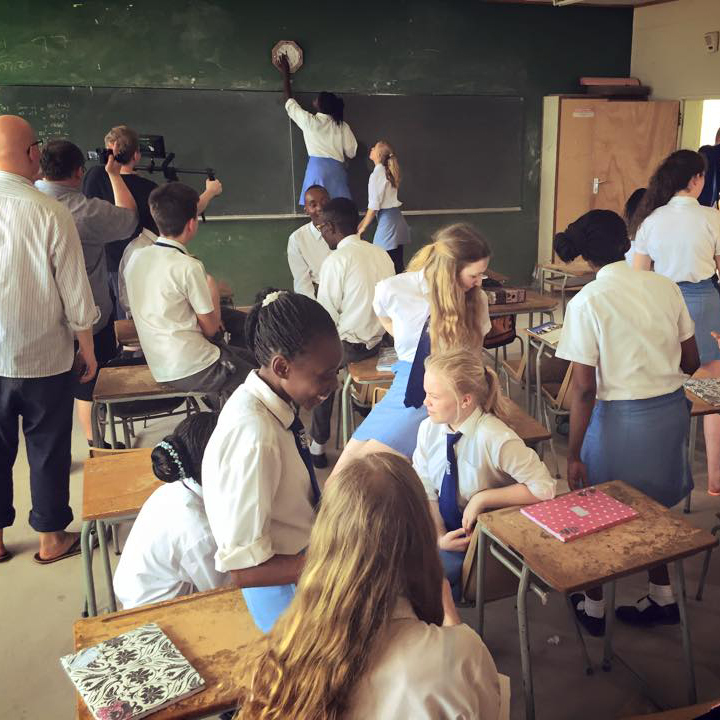 shot a music video together with students of 5 different German and Namibian schools, to showcase that 100 years after the genocide on the Namibian Herero and Nama people, the young generation of Namibians and Germans stands together as one. Youth in Dialogue is an educational program aimed at improving and increasing the cooperation and understanding between young people in Germany and in Arab and Muslim countries on three levels: The program invited young people from Arab countries to Germany for an intercultural internship program, it also organized international youth conferences and further offered workshop programs for schools in Germany that tackled topics of stereotypes, Islam in the media and the so called "Arab spring". 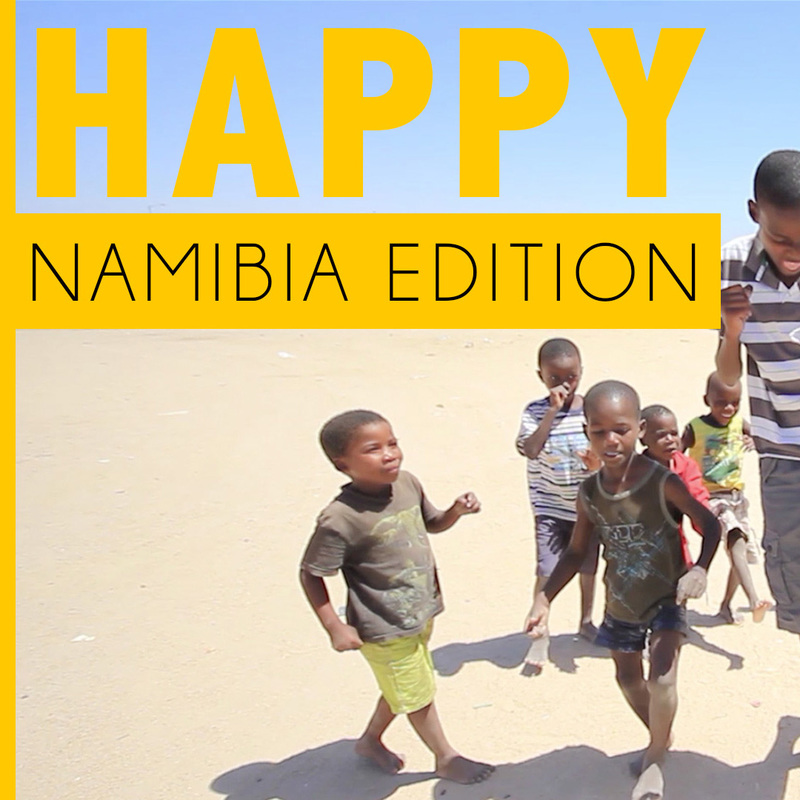 In 2014 we shot the Namibian video edition of the famous song "Happy" by Pharell Williams. The video shooting included the participation of students from different Namibian and German schools and took place in Windhoek, Swakopmund and the Namib desert. It was also featured on the 24 Hours of Happiness Campaign by the United Nations Foundation and Pharell williams on the International Day of Happiness in 2015. Call for Books is an online initiative to improve children's and young adult's literacy through fullfilling personal book wishes. The initiative operated with a network of educational partner institutions around the globe, many of them being attended by students whose families do not have the financial means to support their childrens education. Local volunteers collect book whishes and upload them to our website where anyone can participate to fullfill a children's book wish. The project has delivered over 200 book wishes to children in Tanzania, Namibia, the Philippines and Pakistan, but went offline in 2014 due to a high operation costs. 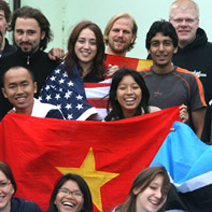 The Global Experience Vietnam is a team of 50 young volunteers that operates in the south of Vietnam to give children from socially disadvantaged backgrounds access to education and enable them a better future. The team regularly runs activities to provide children with scholarships and school equipment. 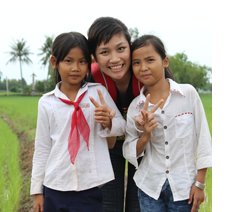 Twice a year they also organize volunteering weekends for students from Ho Chi Minh City to spend a weekend with children in the rural areas, support them in their learning and organize festivities for them. 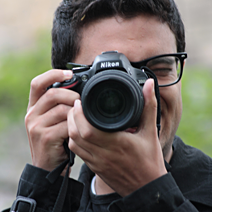 International Reporters is an online magazine and youth journalism initiative focussing on topics of sustainable development, intercultural exchange and social change. 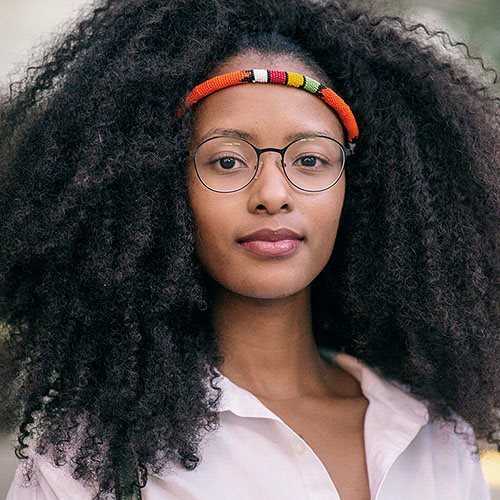 40 young people from 22 nations formed the IR editorial and shared with their readers interviews, photo series and video reports that focus on people who do in some way or the other bring social change to their local communities. 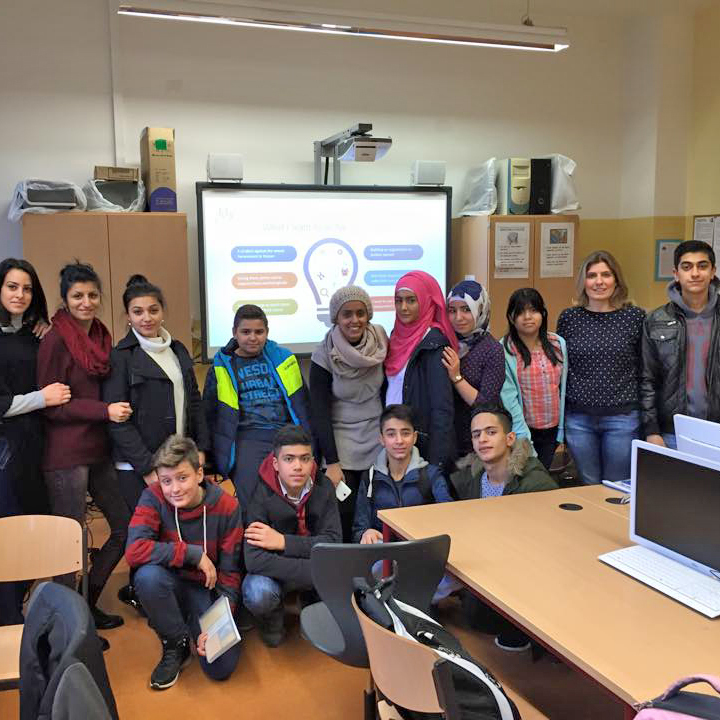 The International Reporters project further organized school workshops in Northrhine-Westphalia, Germany and other partner regions in the world to involve high school students in topics of sustainable development and media. 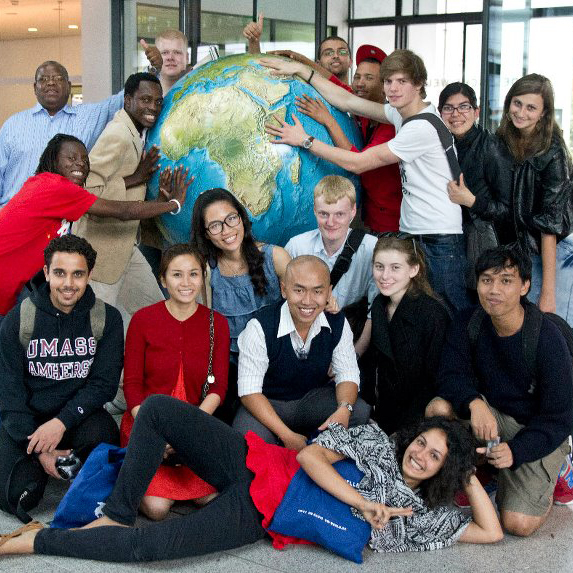 The Youth Media Lab on Diversity brought together 50 students and teachers from Poland, Namibia, Oman and Germany in April 2012 in Münster, Germany. The media lab included a 2 week program with a variety of activities focussed on practical media work adressing topics of diversity. Interculturally mixed teams each worked on their own media products which included video reports, an interview book, language video lessons and a photography series on diversity. 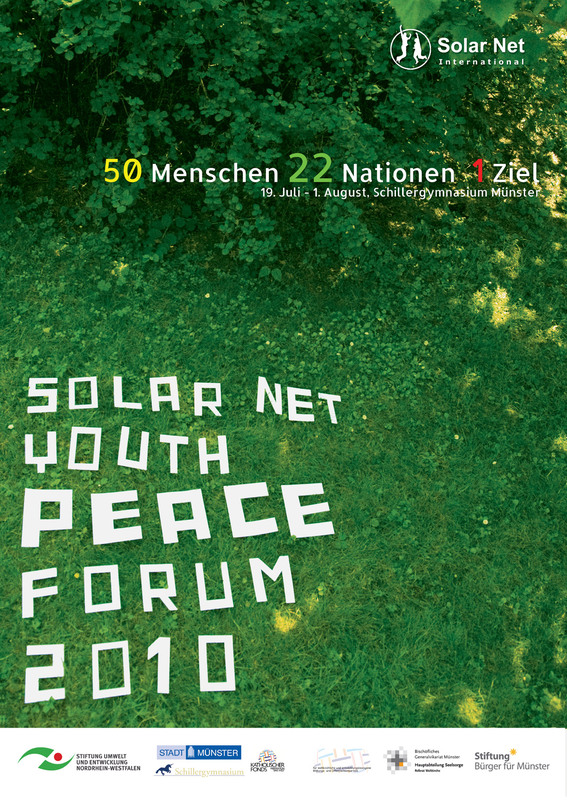 The Solar Net Youth Peace Forum took place from 19th July - 1st August 2010 in Münster, Germany, and united 50 young people from 21 nations to work, learn and live together. The 2 week seminar focussed on workshops about sustainable development and peace and took place under patronage of the Lord Mayor of the City of Münster, Markus Lewe. As well as partners of the international GE network, the forum also invited young people from Münsters Twin Cities to participate. 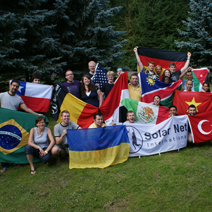 One World One Future was an international youth meeting organized by The Global Experience in Summer 2009. The seminar invited young people from 12 different nations and took place in Münster and Berlin (Germany) and Bystra (Poland). “One world one future” is an exhibition project that was initiated by the community of The Global Experience in 2009. The idea for the project emerged from one of our discussions about issues of sustainable development. During our meetings, we were examining certain issues that we often find in our home countries, and we were intrigued by their possible future worldwide impact. One World One Future was published as an exhibition in the University of Silesia, Katowice in December 2009. The Global Village seminar took place from 7th - 28th july 2008 in the village of Aleksandrów, Poland and united young people from 8 different nations for a 3 weeks media camp. 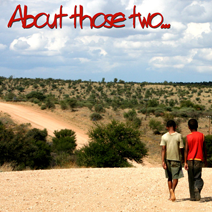 In April 2007 a Namibian-Polish-German GE crew realized the film project "About those two..." in Baumgartsbrunn, Namibia. The film tells the story of two boys who want to steal the moon and is the first ever produced children's film in the local language Khoekhoegowab! The film was aired on Namibian national broadcaster NBC in the Christmas Holiday Program 2007.